DuPont Chair & CEO Ellen Kullman and farmers at the Brothers Dairy Farm in India discuss the benefits of silage. 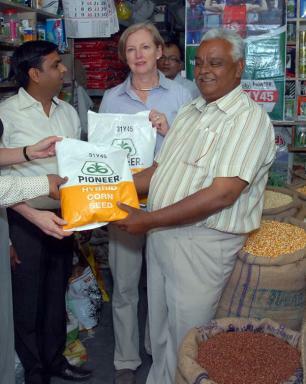 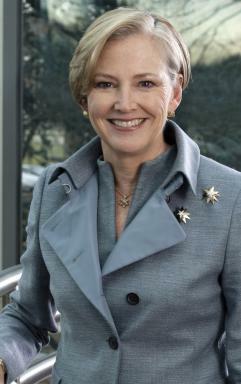 DuPont Chair & CEO Ellen Kullman visiting with corn seed customers in India. 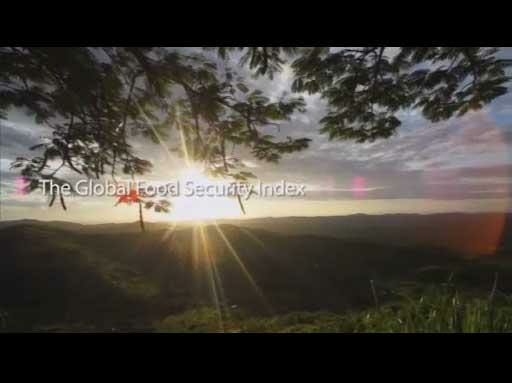 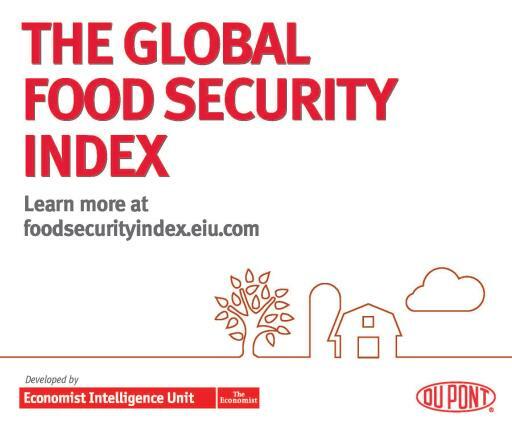 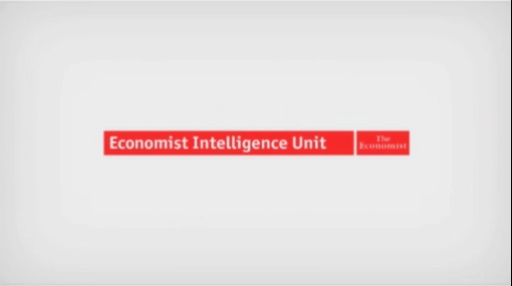 DES MOINES, Iowa, Oct. 17, 2012 – DuPont announced today an enhancement to the Global Food Security Index that captures the impact of changes in global food prices at the national level where price fluctuations are felt most directly.